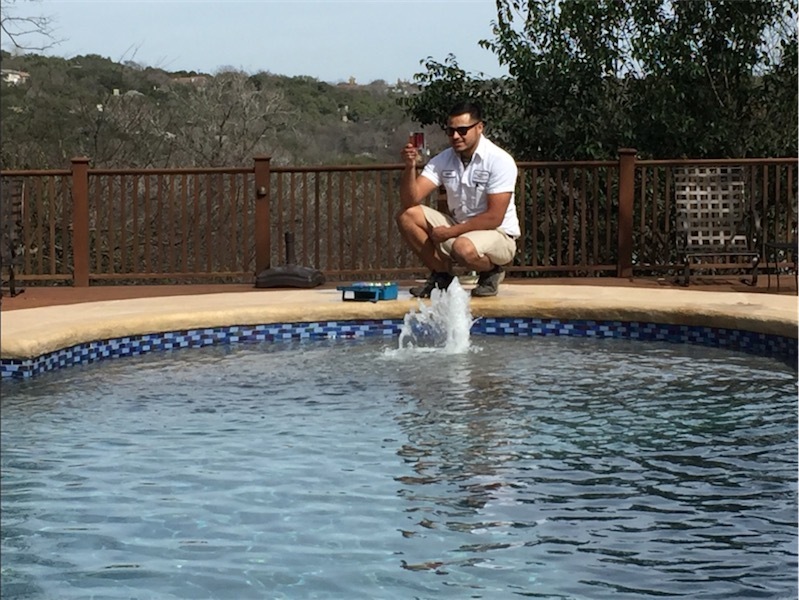 Hill Country Pools offers swimming pool cleaning and repair work. 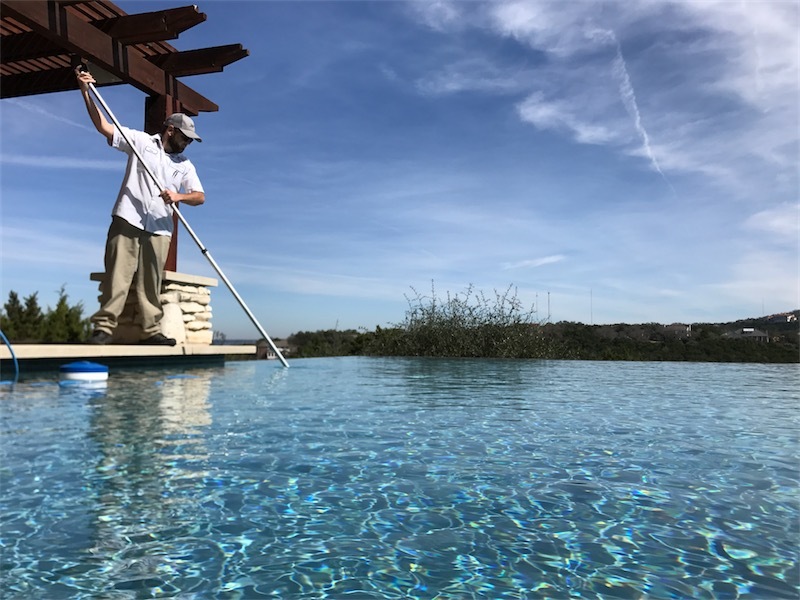 Whether you need weekly service, bi-weekly service, or monthly service, Hill Country Pools can accommodate your every swimming pool needs. Hill Country Pools offers swimming pool cleaning and repair work. Hill Country Pools is second to none. Sal has fixed our problems-old pool syndrome- with great success. I appreciate the detailed notes left behind by the regular pool cleaner. Appreciate that our dogs have never been let out too. HCP has been around for a long time and there is a reason for that. They are good. They are honest. Hello! I want to highly recommend Hill Country Pools, the pool cleaning/maintenance company we've used for many years. Both Jorge and Chris, the pool techs we've had, have been extremely hard-working, conscientious, professional and polite. We have trees surrounding our pool, and even though we've cut them back, they still create quite a mess this time of year. Hill Country has tackled the detritus head-on, leaving the pool sparkly clean. Also, they are always immediately responsive to any requests or issues. Thank you, Hill Country Pools! HIll Country Pools have been our providers for a long time for repairs and rescues when our pool got too bad for us to clean. They never promise to come earlier than they can, and they usually arrive sooner than they promise - what a change. More importantly, they always perform the minimum service necessary. Where another company might recommend replacing our pump, they fix it up by simply unclogging the line. We keep pools sparkling clean and equipment working at optimum levels -- Like what you see? Drop us a line! Copyright © Hill Country Pools 2017. All rights reserved.